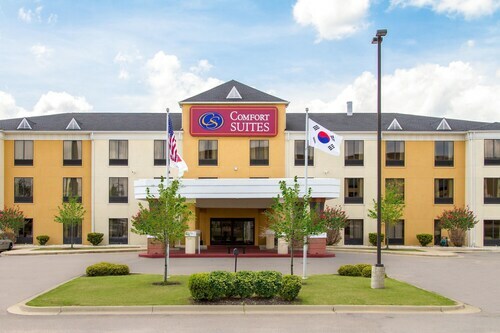 Located in the heart of Montgomery, this hotel is within 9 mi (15 km) of Alabama State University, Montgomery Museum of Fine Arts, and Montgomery Zoo. Auburn Montgomery is 13.3 mi (21.4 km) away. 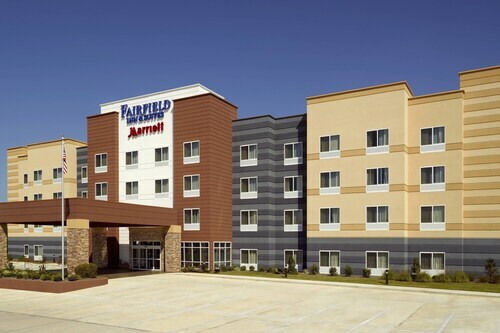 Situated in Montgomery, this hotel is within 12 mi (20 km) of Alabama Safari Park, Rosa Parks Museum, and Alabama State University. Alabama State Capitol and Civil Rights Memorial are also within 12 mi (20 km). Situated in Montgomery, this motel is within 9 mi (15 km) of Alabama Safari Park, Rosa Parks Museum, and The Hank Williams Museum. The National Memorial for Peace and Justice and The Legacy Museum are also within 9 mi (15 km). Situated near the airport, this hotel is within 9 mi (15 km) of Alabama Safari Park, Rosa Parks Museum, and The Hank Williams Museum. The National Memorial for Peace and Justice and The Legacy Museum are also within 9 mi (15 km).